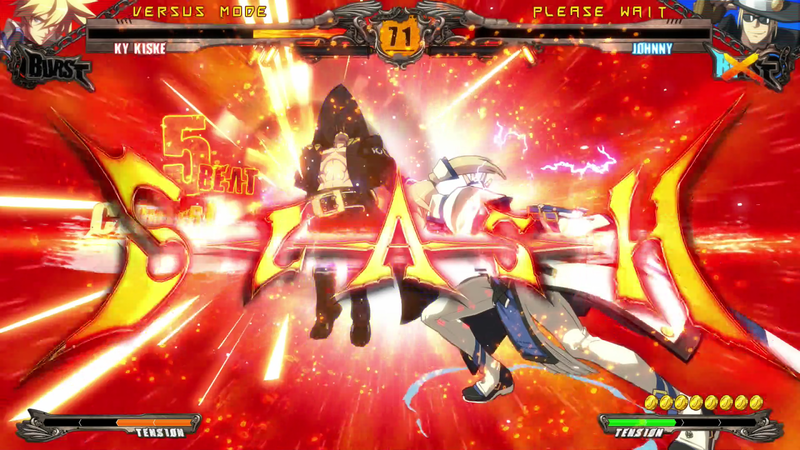 Coming almost 2 years from the last Guilty Gear release, Revelator joins the franchise as a polished and update version to the GGXrd series. 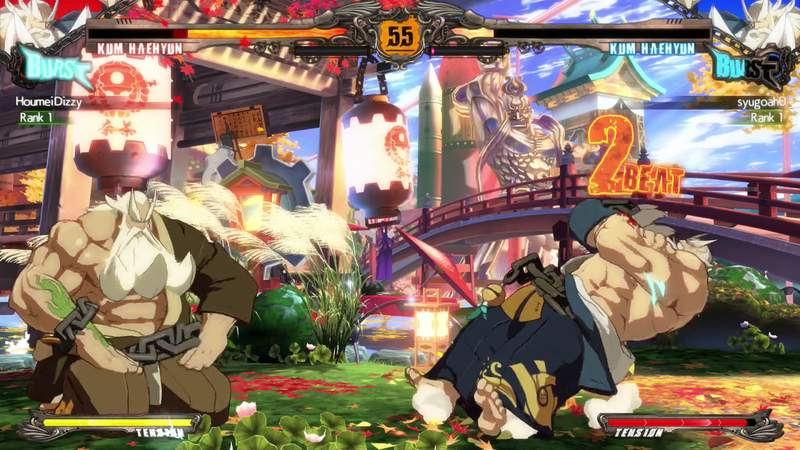 Adding more characters, new mechanics, along with a continuing story from the last game, Revelator will bring players back, and help them learn more ways to punish their opponents. 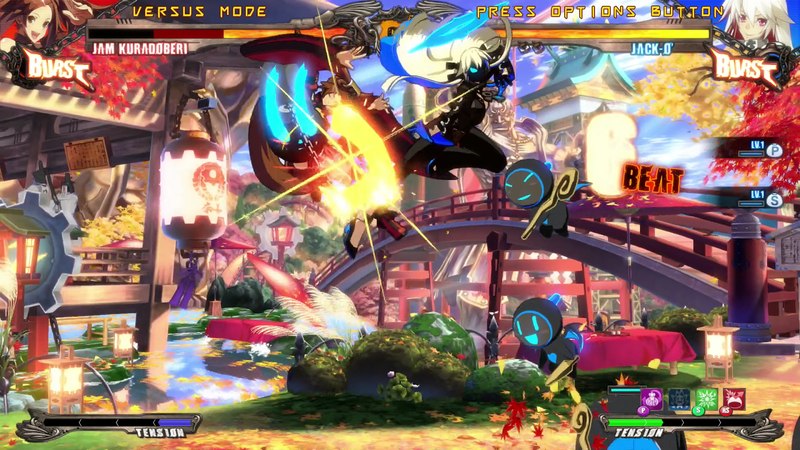 Guilty Gear is looking better than ever, bringing back the 2D feel with 3D rendered characters and backgrounds, along with the newly added lighting effects, Revelator will anyone who is a fan of the anime fighting game genre feel at home. 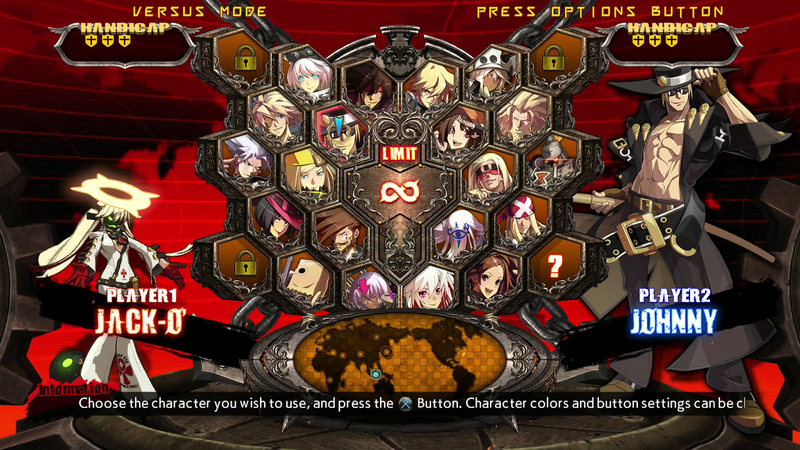 During gameplay you can instantly see the difference from the previous Xrd visuals. From the character intro’s, newly added dramatic angle drop battle intro, to the epic 3D rendered spin at the end of a battle, this game will have you amazed. Stepping away from gameplay visuals, Revelator’s menus had some touch ups as well. 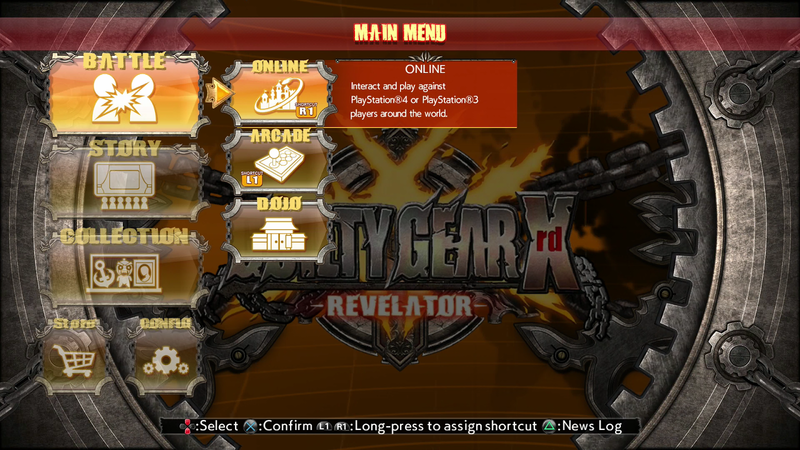 Having an easy to navigate main menu with an added custom shortcut keys, as well as the newly added Avatar that will have you navigate the online menu by controlling them, Revelator menu visuals are far more unique from what the original were. 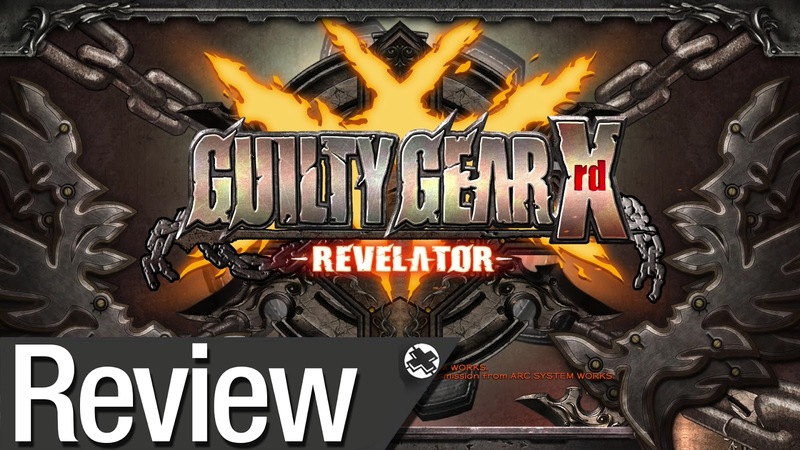 The Guilty Gear’s series are widely known for the Fast, heavy and adrenaline pumping J-rock music that fits the Japanese visual aspect of the game, and Guilty Gear Xrd Revelator is no exception. With a track list consisting of character themes, terrific menu and fighting sound effects and older tracks from previous entries, you will understand why the game says “Let’s Rock” before ever match. 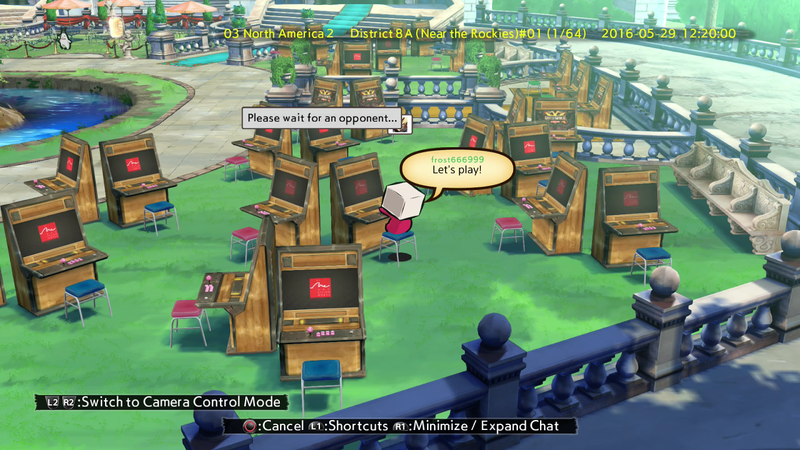 There will be times when you find yourself staying in the different menu’s to just enjoy the music, or even selecting specific character themes for battle, just to pump yourself up during a matchup. If you’re looking for a new video game OST’s to add to your music collection, GGXrd Rev. is a must have for any fan of the series. 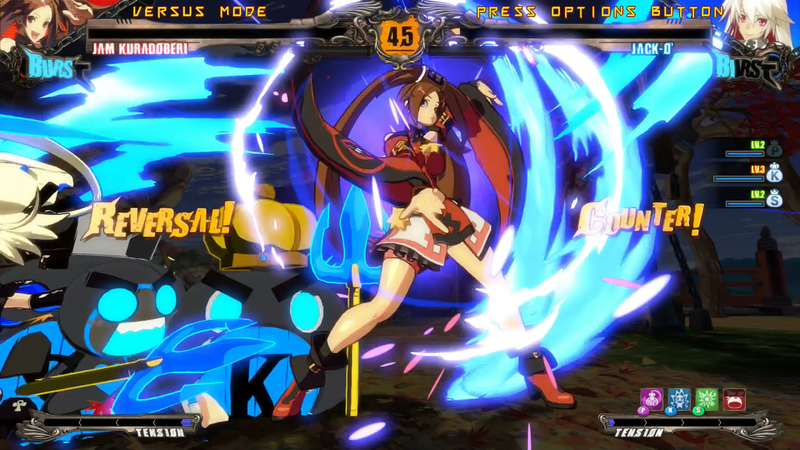 The fast pace gameplay that the Guilty Gear Series is known for is still here but with some added touches. 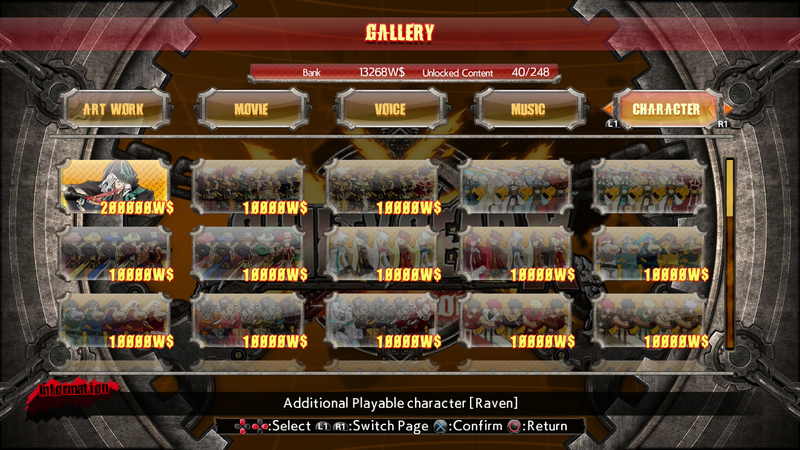 Adding new mechanics, a continuing story, new fishing minigame to obtain unlockables, plus with 6 more character added to the original character roster giving players over 20 characters to choose from, Revelator will have you playing for hours. Some of the new mechanics to be noted are Throw Breaks, Blitz Shield Charge Attack, and the Burst Overdrive, making each match an intense face pace battle that can give anyone the advantage to punish. Throw breaks happen when you hit the input of a normal throw at the same time as an opponent, then both characters will back off and recover at the same time. as for the Blitz Shield Charge Attacks, this is essentially an attack after your Blitz Shield causing you to stun your opponent. Another added mechanic is the Burst Overdrive. Normal “Overdrive Attack” are a special cinematic move’s, which are also known as “Supers” in other fighting games, but this time around you have a Burst Overdrive Attack added in the game. These are an even more powered up version of Overdrive Attacks, giving players another way to make strategic use of the Overdrives. If you need a break from fighting, Revelator has also brought back the “Cinematic Story Mode”, in which you sit back and enjoy watching like any other anime. With no gameplay involved, and an option to save after each chapter, the story mode will have you sit through and continue from where the original Xrd story left off, along with more story content being released after the game launches June 7th, free of charge. 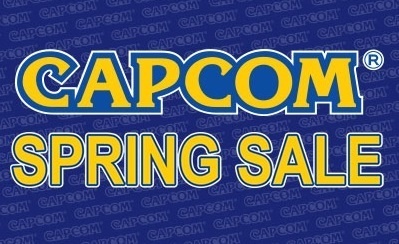 As for unlockable’s, you will earn currency from the story mode, as well as playing the other modes to spend in-game for unlocking character colors, a new character named Raven, plus more visual content for your online profile, which is not bad knowing you can buy all this content as DLC. With the fantastic visual upgrades, new characters entering the roster and new mechanics in Revelator, this is a must have to anyone who is a fan of the Guilty Gear franchise. As for new players picking up the game, it is fantastic for your collection mainly because it is not solely focused on online play only and has a good amount of content for new players to emerge into and learn the mechanics. 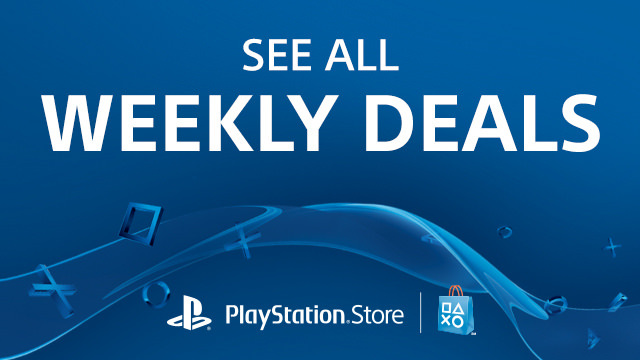 Be sure to keep an eye out for Guilty Gear Xrd -Revelator-, out June 7th 2016. 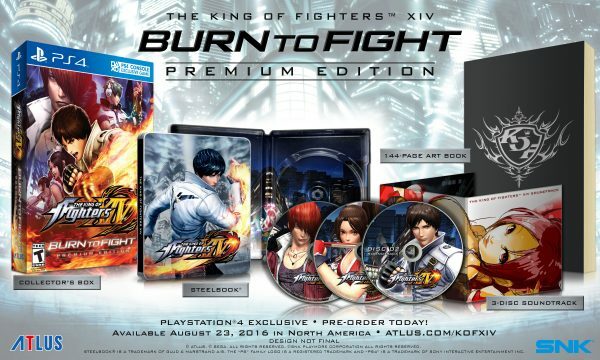 Atlus has announced a “Burn to Fight” Premium Edition for The King of Fighters XIV in North America. SteelBook – The game disc will be encased in a collectible SteelBook emblazoned with the series’ fiery mainstay, Kyo Kusanagi. Art book – This 144-page art book will be filled with original character/stage drawings from throughout the series. 3-Disc Soundtrack – Those looking for an audio fix will be able to enjoy a three-disc soundtrack (housed in a gorgeous Mai Shiranui illustrated case) comprised of 60+ electric songs worthy of the greatest fighting tournament in the world. Collector’s Box – All the above items will be packaged in a scorching box adorned with familiar characters. The King of Fighters XIV is due out for PlayStation 4 in North America on August 23, in Japan on August 25, and in Europe on August 26.